What are the most underappreciated parts of a home? If you think it’s the basement, you would be wrong. It’s the roof! The roof is absolutely crucial to your Brentwood, TN home. 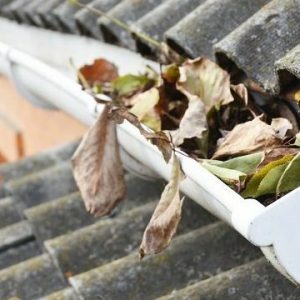 You might not notice it most of the time, but if the gutters begin to leak, suddenly everything in home is at risk of damage. Or, if the roof becomes unstable and starts to crack, the health and safety of everyone in the home is compromised, while the surprising cost of replacing it is nothing to sneeze at. No other area of the home plays as important a role in ensuring the livability of the structure as the roof. And yet, despite its importance, roofs are often neglected by homeowners. Why is that? One reason for homeowner neglect comes down to logic dictated by common wisdom. Most people are aware that a roof, depending on what type of roof it is, should be changed every 20-30 years. Safe in this knowledge, homeowners go about their lives oblivious to how their roof is actually doing. This oversight is unfortunate because there are cost savings to be had by getting maintenance work done on the roof. By getting your gutters cleaned every season and checking on the flashing, you are not only getting a status update on how secure the roof is, you are also getting important work done that will increase the lifespan of the roof. 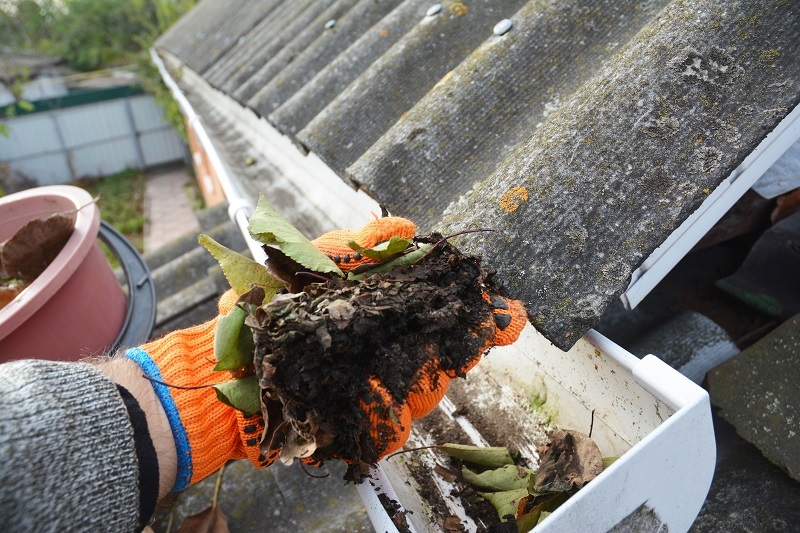 By cleaning your gutters, for example, you are removing the natural build up of leaves and sticks that would otherwise clog the gutters and leave excess weight for your roof to bear. As you can imagine, this added weight can get quite substantial in the winter months, when moisture compounds the situation and leaves your roof heaving under quite a lot of weight. Not even the most well-built roofs can withstand this type of weight for too many seasons without showing signs of damage. Cleaning your gutters means that the major cost of a roof replacement is pushed back maybe two or three years. This cost savings is the best (and most common) reason to clean your roof on a regular basis. Book an appointment with Top Restoration professionals today get those gutters cleaned!